We apply unique ideas to difficult construction challenges through value engineering. 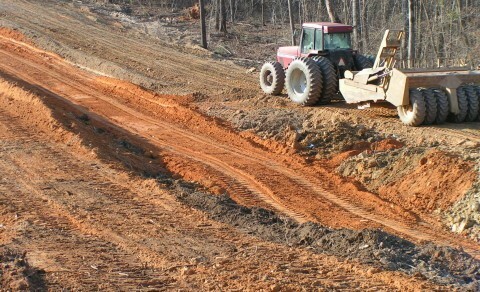 Johnson & Lesley Construction Company, Inc. is a one stop shop for all your site work needs. 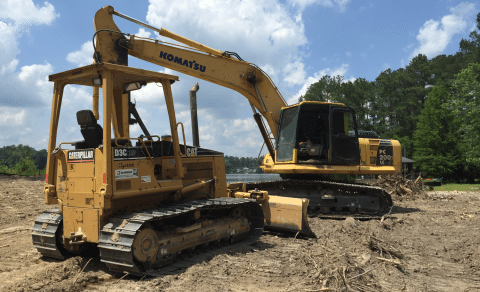 We are licensed as a General Contractor in grading, utilities, concrete, paving, asphalt, and bridges in South Carolina and have more than 17 years of hands-on operation of state-of-the-art grading equipment. Delivering a broad scope of value-added site work to both the private and public sectors, we work closely with clients in a consultative manner to help them find intelligent solutions. 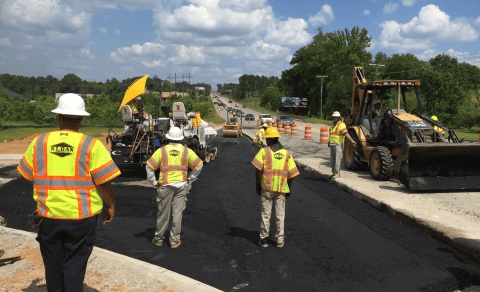 We apply unique ideas to difficult site work challenges and make certain that we understand a project's engineering specifications and budgetary requirements before we begin the job. Because Johnson and Lesley Construction Company, Inc. is a local owner-operated business, you can be sure that any project undertaken will receive our closest attention. Being owner operators, we can guarantee a vested interest in any project we undertake. We pride ourselves on being dependable and detail-oriented, and our primary concern is that our clients are satisfied with the final product.